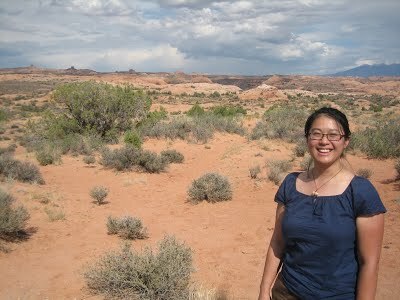 Erica is a math-nerd with expertise in bioinformatics, phylogeography, and programming. As a postdoc, she’s working on genome assembly and transcriptome analysis of next generation sequence data from Ruellia species. She grew up in Fort Collins, CO, earned her B.A. at the University of Colorado Boulder, then did her Ph.D. at Duke University on the migration history of a parasitic plant. Following a joint postdoc between Louisiana State University and the University of Notre Dame on phylogeographic methods development and ancient DNA analysis, she has returned to Colorado. She happily enjoys hiking, biking, and the good life here.